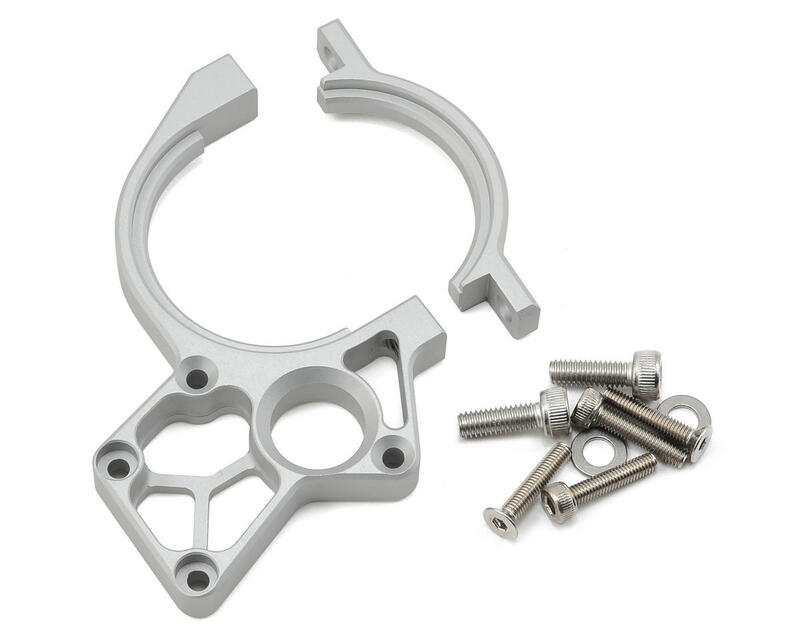 The Vanquish Yeti Motor Plate for the Axial Yeti and Axial RR10 Bomber trucks is a high quality, made in the USA upgrade with the precision fit and finish you expect from Vanquish. When combined with the Vanquish Motor Cam, this motor plate will create an incredibly rigid, yet lightweight structure , that is a must have for high powered applications. 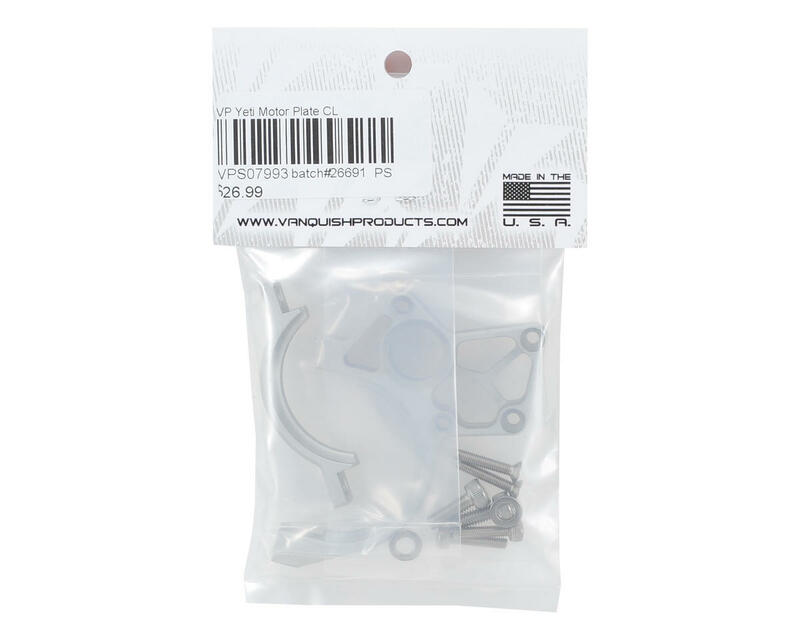 NOTE: Must use with Vanquish Yeti Motor Cam VPS07990 (Black) and VPS07992 (Silver).